The road is long and many a winding turn. So goes an old country song, that speaks so much about driving, when taken either figuratively or metaphorically. It is true. The road has twists and turns that you would have no problem of facing behind the wheel, given you are in a car in its perfect condition. You may also like cash invoice templates. Getting to own a vehicle means more than just the luxury and comfort or the challenge that comes with being in control of the wheel and having memorable trips alone and with people whose company you enjoy with on long, carefree rides. Any owner would want to keep his beloved car working as it had worked well before. After all, you will never have the same road trip adventures without your car being part of them. You may also see invoice templates. There is always some sort of joy and pride whenever you get to own a vehicle of your own. Vehicles have become a necessity, whether you live in a busy city to battle traffic jam on rush hour or the countryside where walking to the grocery store about a mile away, isn’t an option. Since the working class can afford to invest in it, it is only right to want to keep it in its best shape. Any owner would love to have his or her stuff in good working condition. Especially those that you use on a daily basis. Same is true for those who have vehicles. You buy them, then you identify with them, and it suddenly becomes an extension of yourself, through the years. You may also see delivery invoice templates. However, its staying power can only do so much. Look for shops that can give you a good look at their operations. This is where you can gauge if their staff has enough equipment to handle repair tasks. Making a machine work again, especially the ones for powering a vehicle, can be done in different ways, when they fail. Taking care of the main contributors or the causes of any damage is best best done by someone who is trained and qualified to do it. When the inevitable happens and you’re caught on the road with a car that refuses to simple budget at all, you can call a 24-hour garage service and let them send you a garage invoice after the work is done. You just have to make sure that the ones who work on your car have certain certifications that proves they are who they say they are and that they won’t be fooling around with fixing such a necessary part of your everyday life. There are challenges that makes a vehicle fail, although not completely. However, if its most vital parts that keeps it running does fail, then that is the end of the drive for you. Unless you like the idea of getting it fixed for maintenance and repair. Actually, when the price is right, you can end up with a vehicle that is working well for those country roads again. So it is not really the end of the world when the mechanic says your engine is broken. Or when a part needs to be replaced. Then again, just taking it out, is a challenge in itself. You will be spending for the labor and it will not be on the cheapest side. But that is better than having to keep your vehicle in the garage when you use it on a daily basis, especially when you see that the garage bill has a justified breakdown of services rendered for your vehicle. 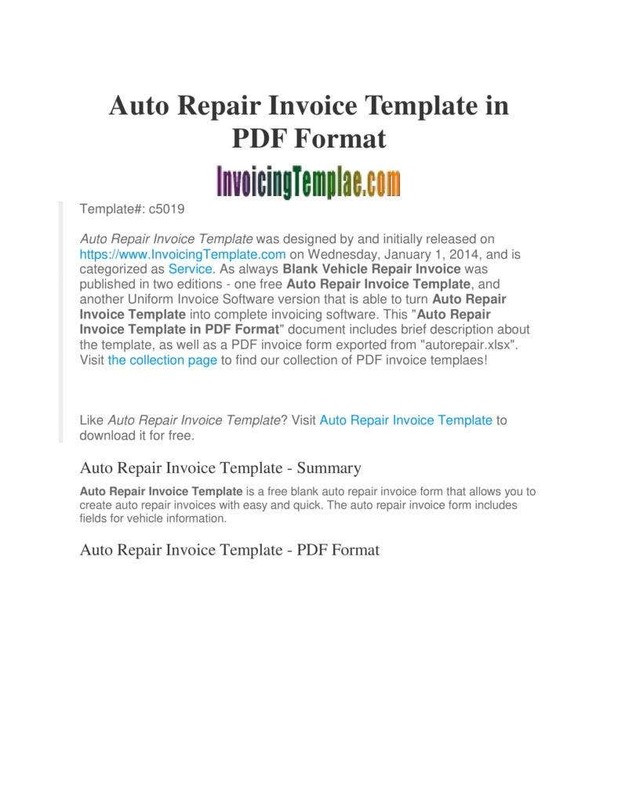 You may also like professional invoice templates. If you want a regular maintenance, then it is better to start hunting for a garage technician already. There should be many auto shops with labor and repair services offered at reasonable costs. You just have to make sure that you understand the breakdown when the general invoice is handed to you at their shop or when you ask them to come directly to your door for a garage service which would ideally cost more than just taking your car to their shop. If you don’t do something to a car with a failing engine for example, it can cause you danger when you’re out on the road, and in worst cases, can get you a trip to the emergency room, fighting for dear life. Also remember that the auto business takes more than just being able to fix or power an engine. It needs skills for identifying issues with the machine too, so that there is a long term solution to a damage. Not because service like this is available, does not mean you will have to take the high road to always repair it. Speaking of money, also evaluate if the technician has a price tag that is reasonable enough for you. A diesel repair for example, is not cheap, but that does not give them the excuse to have a hefty price tag, if the issue with it is manageable enough. You may also see training invoice templates. Credibility speaks volumes for the right reasons. When a business have that, it means you can trust them. Make use of suggestions from people you know, like your family and friends. For sure, they would have knowledge of a go to technician from past experience. That is because almost everybody these days drives already. Do some research and get the basics from mechanics, or those who have better knowledge on parts for determining their value. Salvaged goods over the years have proven to be a good enough market. That speaks a lot for those who are into the scrap that those scraps can get money for. 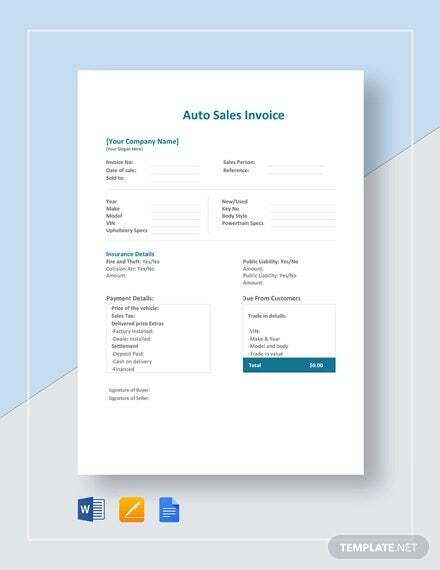 You may also like word invoice templates free download. Do not underestimate the value of your vehicle, especially if it’s a car, even though you can see that it is already rickety and barely alive when powered. That’s not all there is to it, because every part is important. Thus, every part counts for money. To determine just how much, find time to research first, so that you can understand what it would be worth,as there is a big market for junk cars and salvaged parts necessary for repairing other vehicles. You may also see purchase invoice templates. Go local and make your calls so that you can find out where you can go when the selling comes at hand. Also, having knowledge over the legalities will help you avoid run ins with the law, should worse comes to worse. People often want to get as much money as they can for the vehicle. However, it is still wiser not to blow it too much so that you will not appear suspicious. 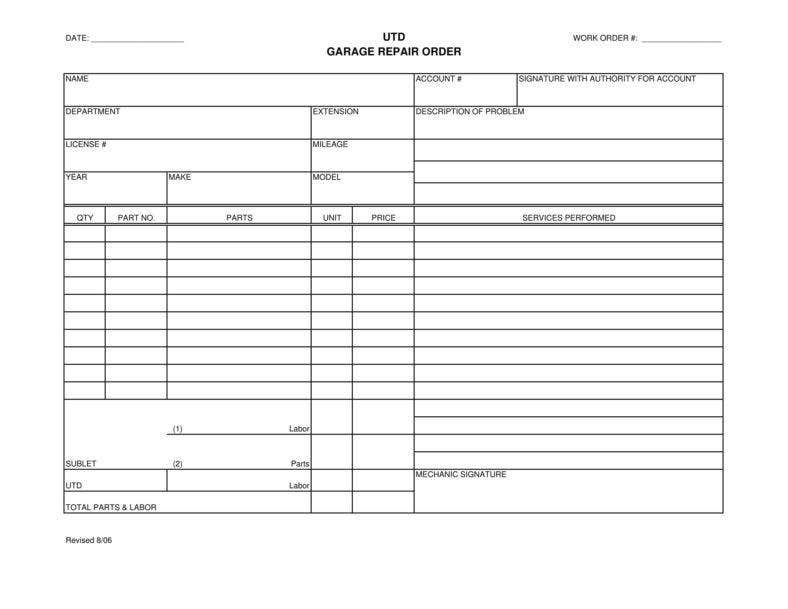 Check regulations in setting rates and invoicing for vehicle parts that can still be useful for garage or detailing services. 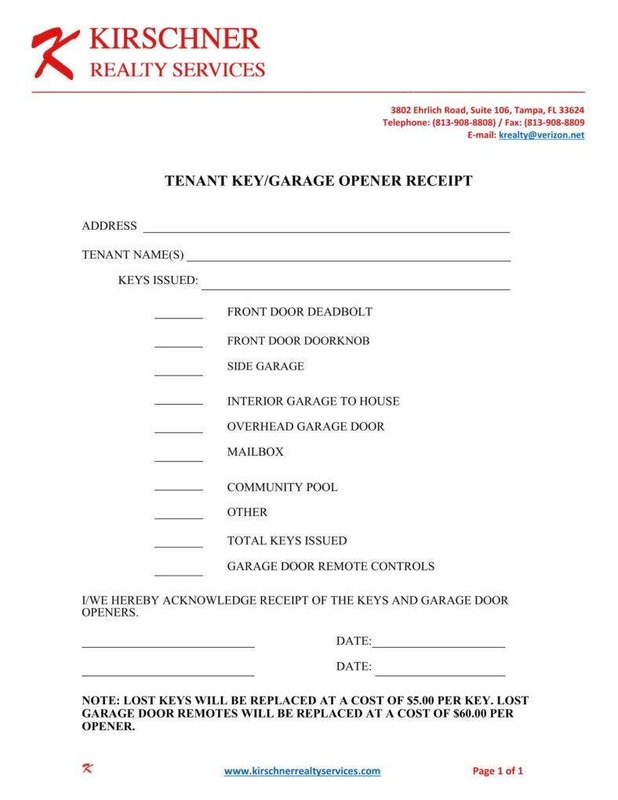 Make it a clean and trusted transaction between you and the junkyard, garage or a direct customer. Make use of suggestions from experts who have better experience in the industry. 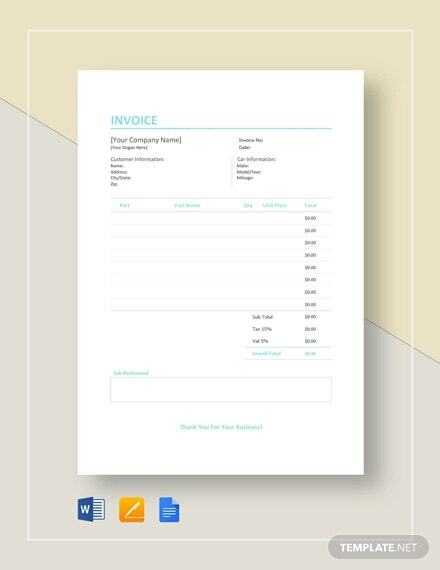 You may also like invoice receipt templates. The chances to having a good price for it would be higher because you would know where to go and find your way through customers and salvage dealers. Give them the facts, and you will be good to expectations, because not everything will be worth so much. Before putting them on the market, make sure that you know what the value is by going through references. Get as much information as you can, so that you would get for what your vehicle is really worth. Do not allow yourself to be tempted by being in a hurry to get a customer. Negotiate when you can, it is never wrong to negotiate. You will be able to trust yourself more on making decisions to have invested in it. A price tag is the real challenge because there would be others who would refuse, trying to get you to give it up for less when you deserve better. 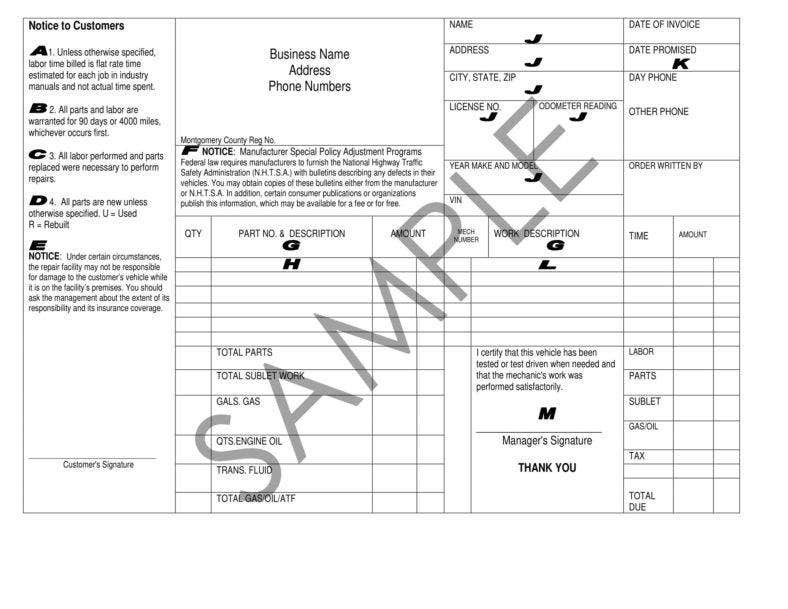 You may also check out roofing invoice templates. When customers owe you money, you shouldn’t have to beg and get down on your knees to get their payment. This is why it is important to update whatever invoicing programs you use because obsolete ones will get your garage business cash flow in trouble. Updating programs and improving whatever old school invoicing method you use, will prove to be effective in for full and on time invoice settlements. Proper cash flow in any business, is of vital importance, as it keeps your finances in order and designing an invoice or getting a software that does the invoicing job for you, will allow better understanding for breakdown of service costs to customers who would get to see the total once they receive the bill or receipt. When it comes to invoicing, everything should be in its appropriate place. Before getting any work performed on your vehicle, learn to ask questions on how shop service rates works. Some of them go for flat rate charges on standard or regular auto repairs while charging higher or different when they are asked to go to the customer’s house and work in his garage to fix the vehicle. Published rates are usually based on a mechanic working independently or a manufacturer’s estimated time of completing the repair job. If what you need is an extensive repair or one that requires complicated labor, it’s best to get a second opinion before asking for a repair service. You may also check out estimate invoice templates. Try to ask if they include diagnostic charge when wanting to have the task done in your residence, your own garage, place of work or elsewhere as most shops charge for diagnostic time rendered. Those that only serve to do diagnostic repairs may be able to give you a sound advice on what type of repair is needed for your vehicle. 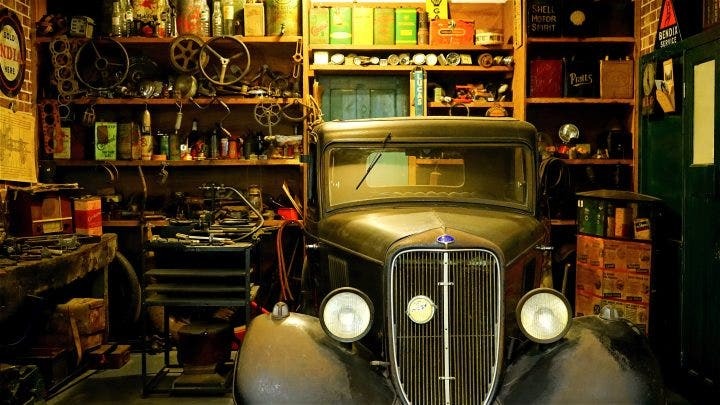 You won’t have to wait for the day when you have to give up your car and accept the fact that no amount of fixing will do anything to make it work again. Thus, you have the option to get it working again if a garage service will be able to identify the damage and what needs to be done. Then you will be given a garage invoice added for the breakdown of both labor costs as well as parts added, fixed or taken off. After good years of service and maintenance, there will be days when you would look at your car and figure out that it maybe has seen better days on and off the roads and on second thoughts, maybe not. You may also see work invoice templates.